MY FRIEND DAHMER BLOG: German radio! 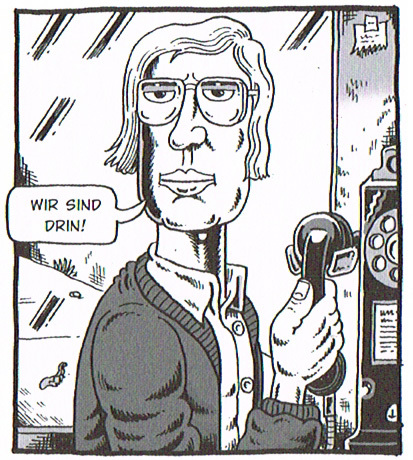 Mein Fruend Dahmer continues to generate all sorts of buzz in Deutschland. For those who speak German, here's a very well-done piece from DRadio Wissen. I like the dramatic readings of several scenes, complete with sound effects!